If you’re one of those people who is incredibly particular about how their home looks, then you are probably focused on the smallest of details. You may notice when your grout becomes cracked and wonder what can be done about it. Being particular about your home’s appearance is a good quality to have. It means that you care about the space and want everything to last as long as possible. 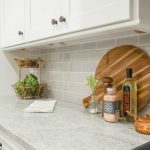 There can be a variety of reasons why your grout has cracked, and there are ways to get it fixed. One of the most common causes of grout cracking has to do with age. Since nothing will last forever, after a certain amount of time, the grout will begin to wear out. Other causes that can cause grout to crack include movement. It may not seem like your house moves, but it does. It will expand and contract as the temperature outside fluctuates, and it will settle during the night. It may also sway in heavy winds. All of these can allow cracks to develop in the grout. 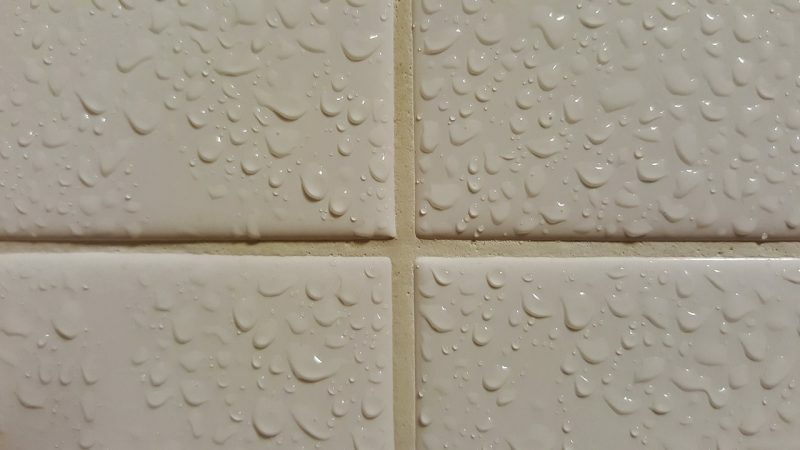 If grout wasn’t mixed properly and too much water or too many additives were included, this could also lead to cracking. If there isn’t enough adhesive in the tiles and those pull away from the wall, that could also cause cracking. Thankfully, there are ways to fix cracked grout so that your home can look magnificent again. Depending on how much grout has cracked, this can include removing a small area or a much larger space. When it comes to grout repair, the damaged material will have to be removed and new grout will have to be added. What caused the damage will also play a role. If tiles are coming loose from the wall and causing the cracking, then these will have to be reaffixed so that issues don’t occur later down the road. Having a professional assess the grout cracking problem is the best way to figure out how to take care of the issue. 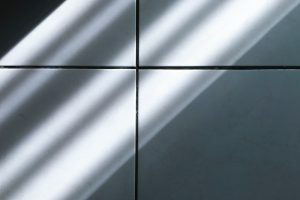 At the Grout Specialist, we have skilled professionals with the experience to help with any grout need. Contact us today to see what we can do for you.